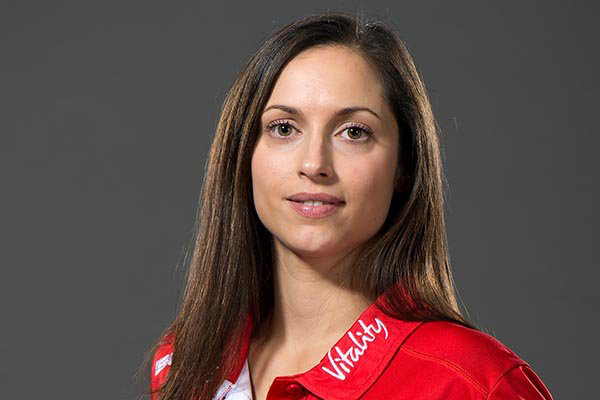 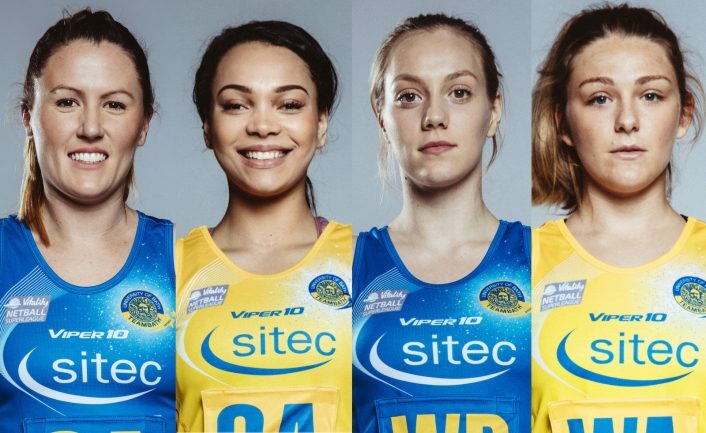 Mia Ritchie and Tash Pavelin have become the latest players to commit to Team Bath Netball for the 2018 Vitality Superleague season. 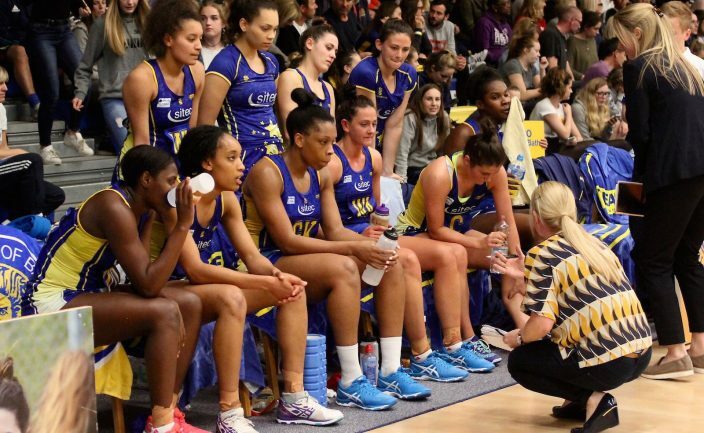 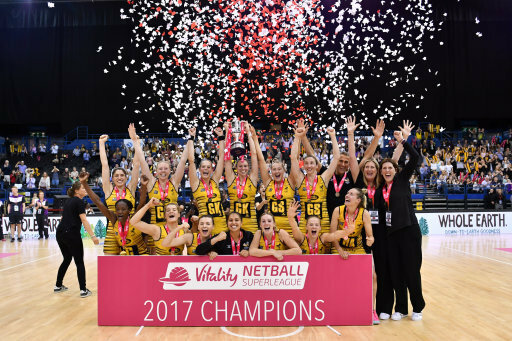 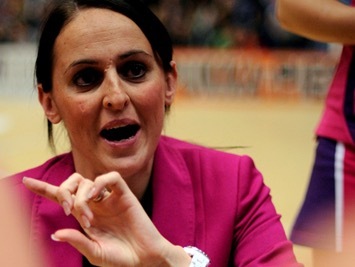 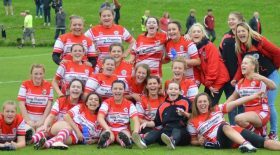 It will be an ninth successive Superleague campaign for Ritchie, a key member of the leadership team whose dynamic mid-court performances have made her a huge favourite of the Blue and Gold supporters. 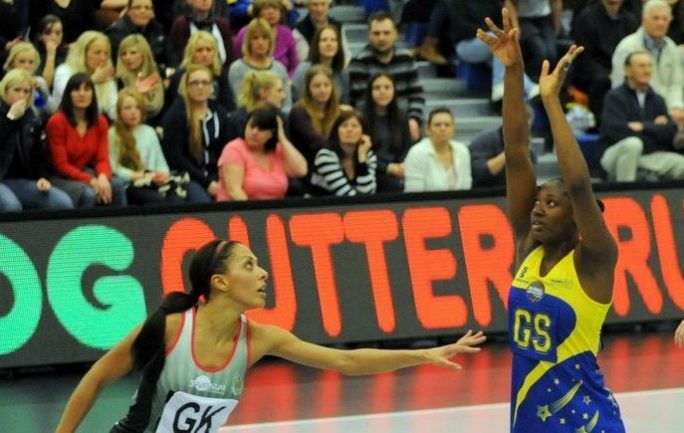 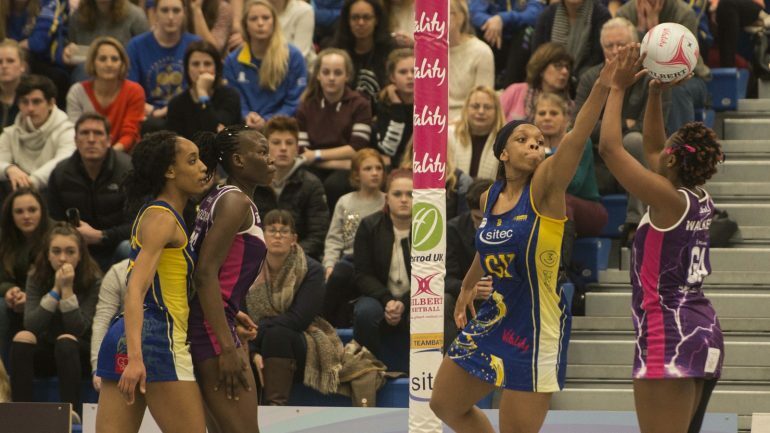 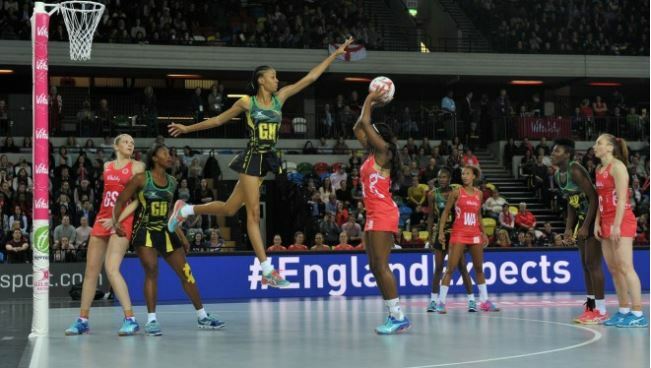 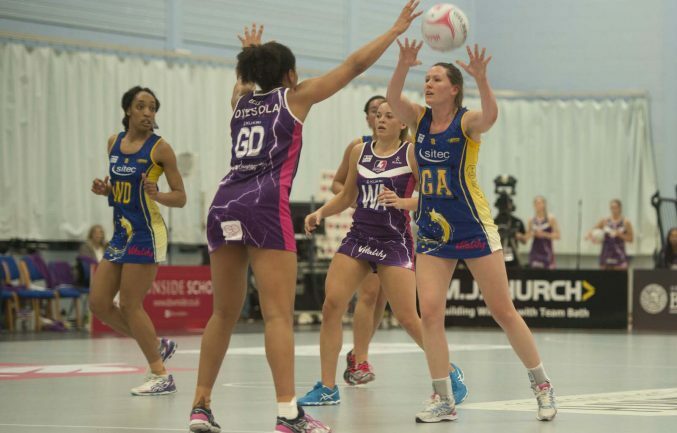 Captain Eboni Beckford-Chambers, defensive partner Layla Guscoth and goal-shooter Chelsea Lewis are the first Team Bath Netball players to officially sign up for the 2018 Superleague season. 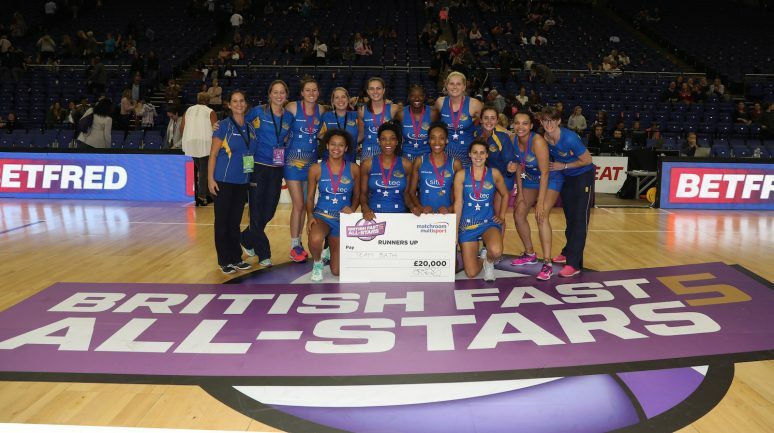 Beckford-Chambers and Guscoth forged an outstanding partnership during the 2017 campaign, which saw the Sitec-sponsored Blue and Gold concede the fewest goals of any franchise in the competition.